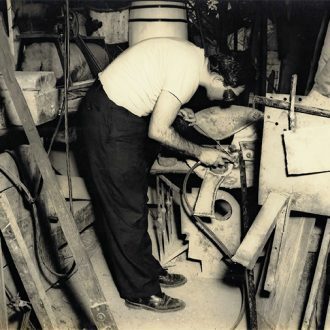 Manuel Carbonell, was one of the last Cuban Master Sculptors of the older generation. 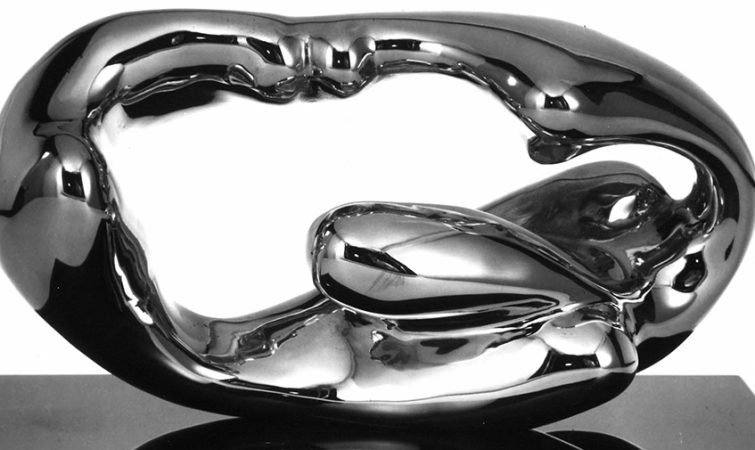 His chronological and artistic trajectory in the art world brought him from his beginnings in Cuba as a classical and religious sculptor in the 1940’s and 1950’s to the development and commencement of his intensively contemporary artwork that during the 60’ and 70’s culminated on Madison Avenue, then pinnacle of the art world. 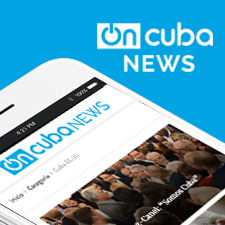 Carbonell took part in Cuba in numerous national competitions and was the winner of many awards. He won his first accolade for the bust of Dr. Ruston at the National Exposition of Painting and Sculpture in the National Capitol. 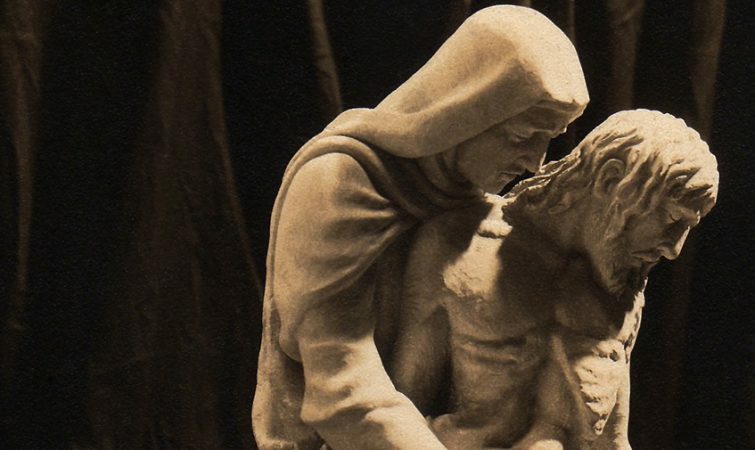 The life-size sculpture Fin De Una Raza (End of a Race), (depicting the last breath of a pregnant Taina Indian woman with her husband by her side), earned him his first international award in 1954, for the III Bienal Hispanoamericana de Arte, Barcelona, Spain. 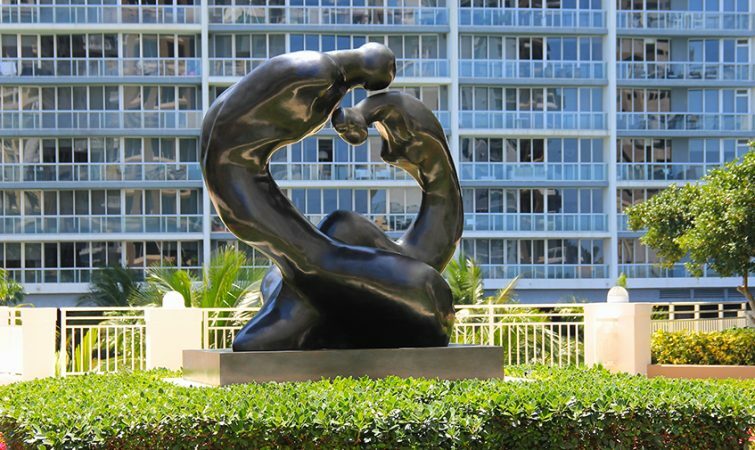 The sculpture was later exhibited in the garden of El Museo de Bellas Artes in Havana in 1956. Carbonell left for the United States in 1959. Upon his arrival in New York, he began to develop a range of new ideas and found a refreshing freedom of expression beyond classical and religious traditions. His oeuvre is characterized by his inexhaustible imagination and his continuous struggle in the quest for new forms of expression. He continually went through many evolutionary periods while maintaining a very distinctive and personalized style. His early work was based on clay and plaster sculptures. His first sculptures in the United States such as the still figurative Cuban Woman, revealed elements of his classical period. He then continued his quest for the essence of the form as evident in Pygmalion and Galatea. He eradicated all details, maintaining an exaggerated anatomy of the bodies, and expressed a distinct contrast between smooth and rough surfaces. 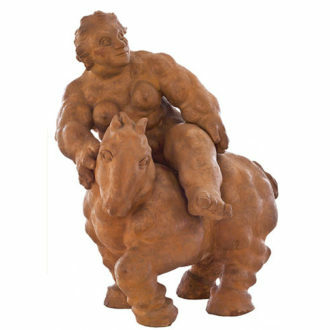 (…) Carbonell departed from his terracotta and plaster forms and worked in hammered metal for his first one-man exhibition at Schoneman Galleries in 1963. 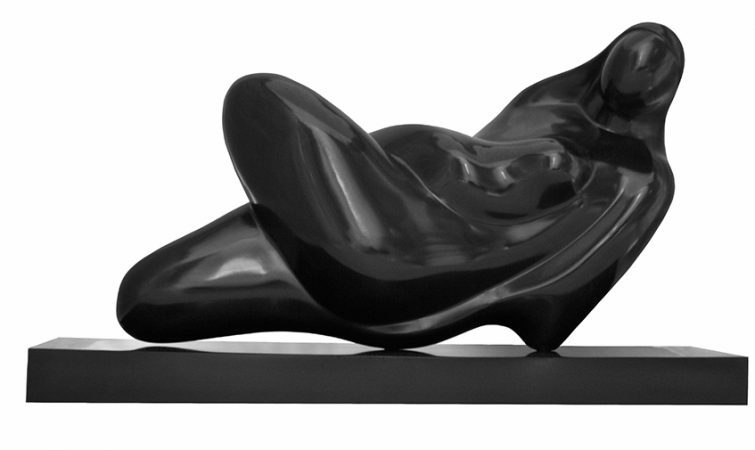 During this time, one could sense the influence of Pablo Gargallo. Through hammered metals, the artist continued to elongate the human form; by inverting volumes, he created negative spaces to define the muscles and the anatomy of the figure. 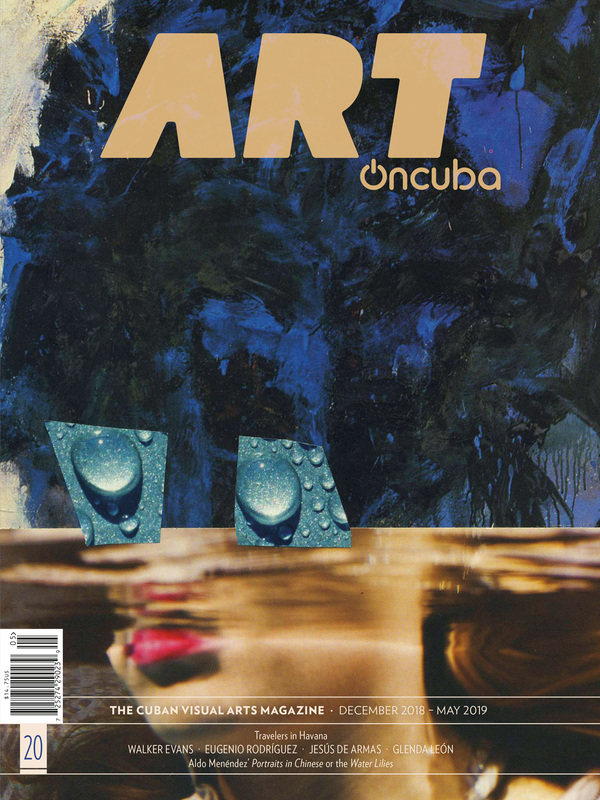 (…) Beaux Arts Gallery in Miami, Florida, owned and directed by Carbonell’s nephew, architect Ricardo J. Gonzalez III, began representing Carbonell in 1986. The years 1987-88 marked a very creative and productive period for the artist. Lovers, mothers and children, dancers and the female figure intensified as subject matters of his artistic vision. His modern and yet contemporary expression is the result of an exceptional talent, a solid academic background and the total dedication and commitment to his art. And yet what sets Carbonell’s artistic expression apart is the consistency in the originality and variety of his artistic contributions and the uniqueness of his interpretations. 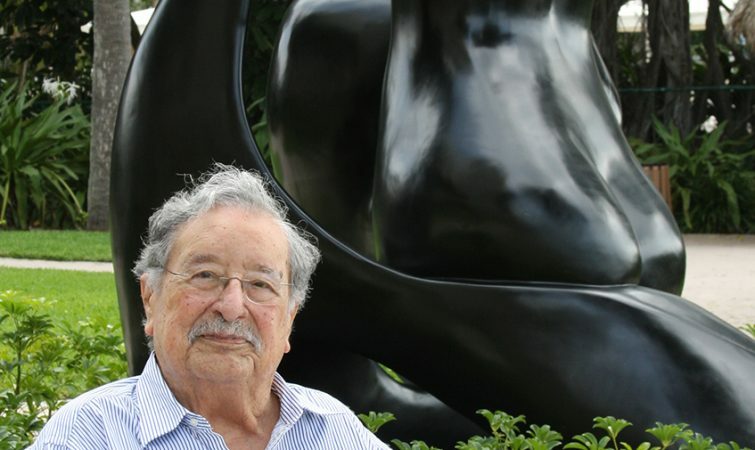 Carbonell imparts to his sculptures a unique sense of universal beauty, which transcends the moment and can be appreciated by present and future generations. His modern and yet contemporary sculptures are what throughout the ages have been considered classical and not mere forms of expression or untrained free association to satisfy the moment. 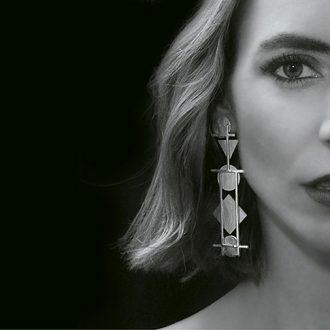 It is this unique mastery and personal style that creates his transcendence and permanence in the art world. The artist’s prolific body of work amassed during the contemporary years of his artistic career is a tribute to the exceptional abundance of his legacy and everlasting talent.